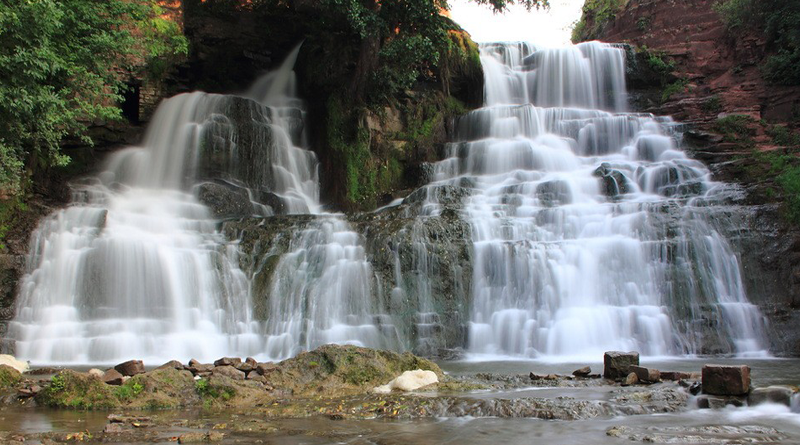 In the territory of the Ternopil region there are a lot of magnificent sights that undoubtedly deserve the attention of tourists. 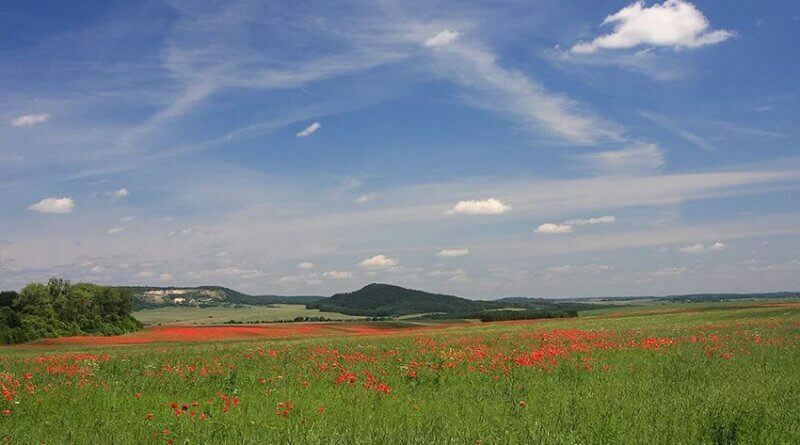 Who prefers to travel in Ukraine especially in Ternopil region, will be very surprised by the amazing paradise corners from which praises the spirit. 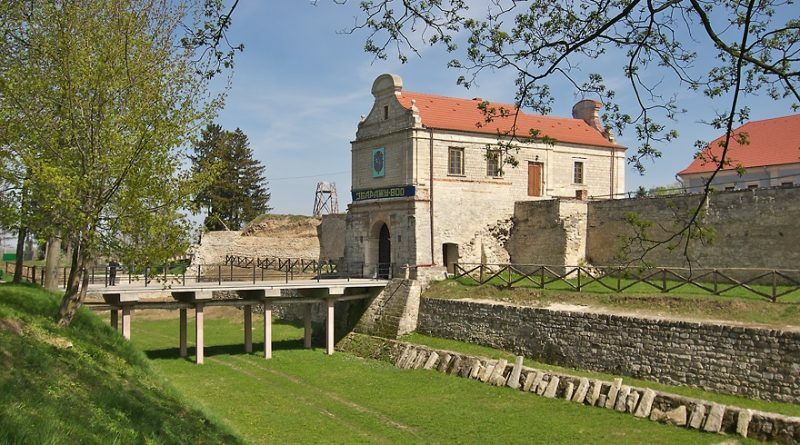 What is worth to visit the wonderful city of Zaleschiki, where you will see a unique panorama of the peninsula. From what you have seen, no doubt will remain unforgettable impressions. 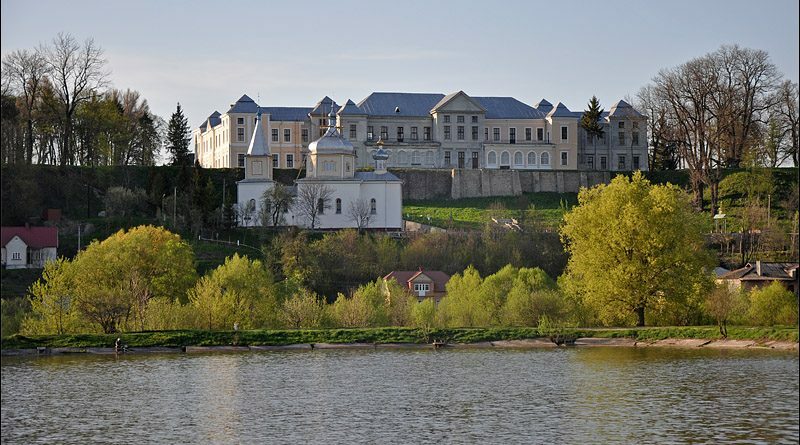 In different parts of the Ternopil region everyone can visit the majestic castles and palaces, there are more than enough of them. They, like before centuries later, stand on guard post, towering to the skies reminding the young generation of the former glory of these places. Their refinement, architecture, underground passage, legends and rich history like a magnet attract tourists from different parts of our country and abroad. 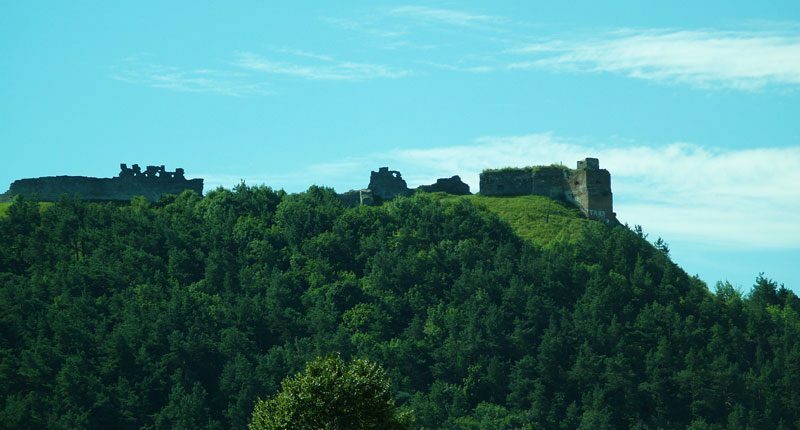 Routine cares, can visit the Djurinsky Falls and the ruins of the Chervonohrad Castle. 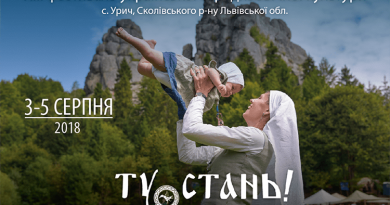 In recent years, more and more tourists from all over Ukraine come here. 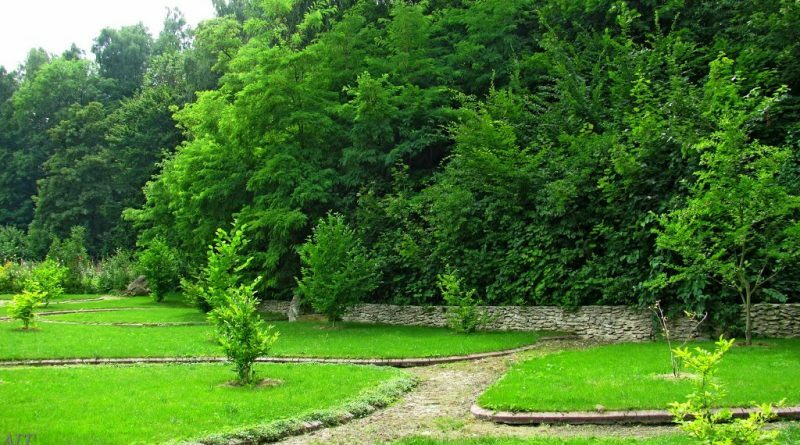 It is very beautiful, quiet and cozy, a heavenly place. Mysterious caves, where the flow of its life is beautiful in its own way. 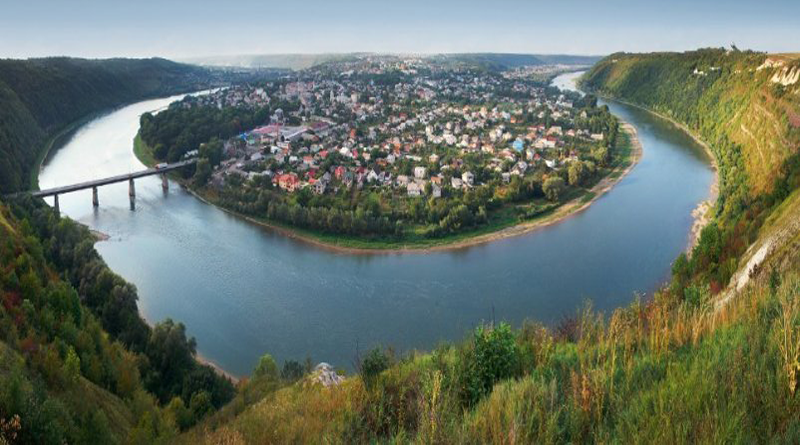 Sincerely we wish you a wonderful holiday and bright impressions traveling in the Ternopil region.